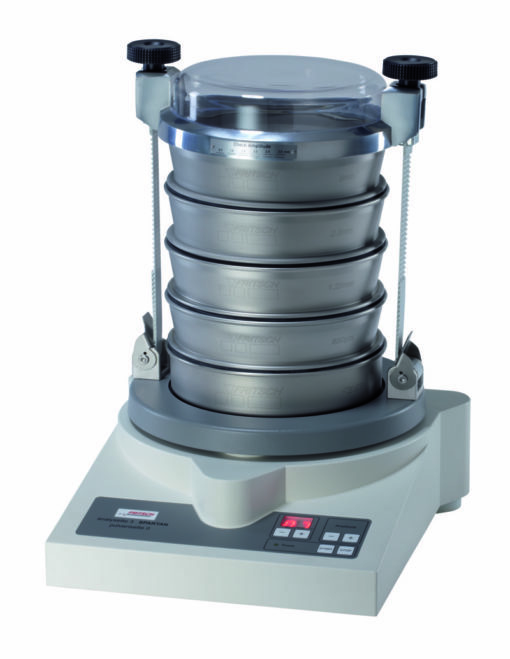 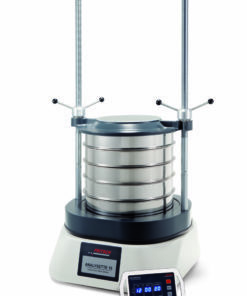 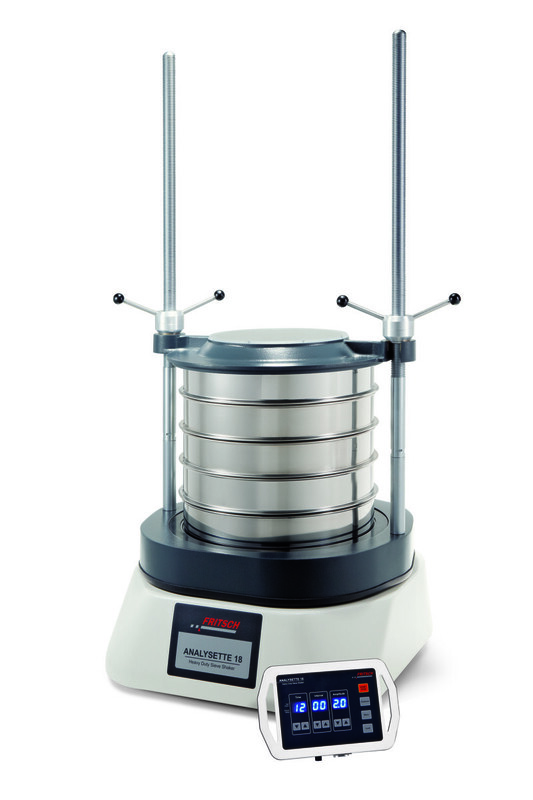 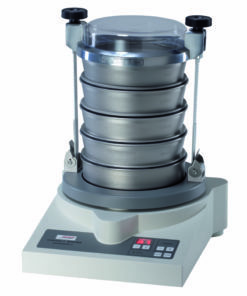 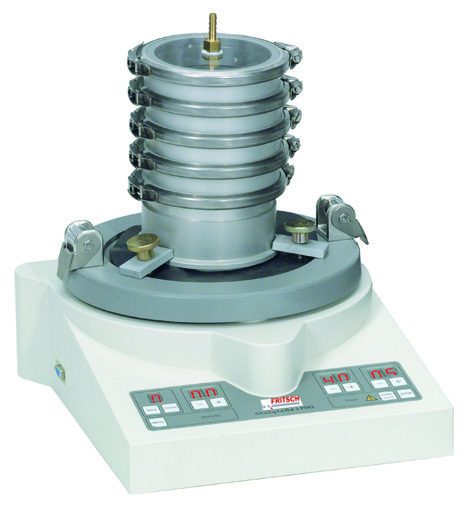 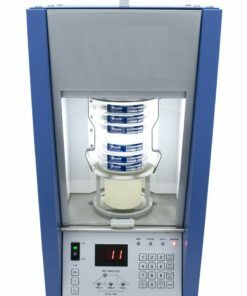 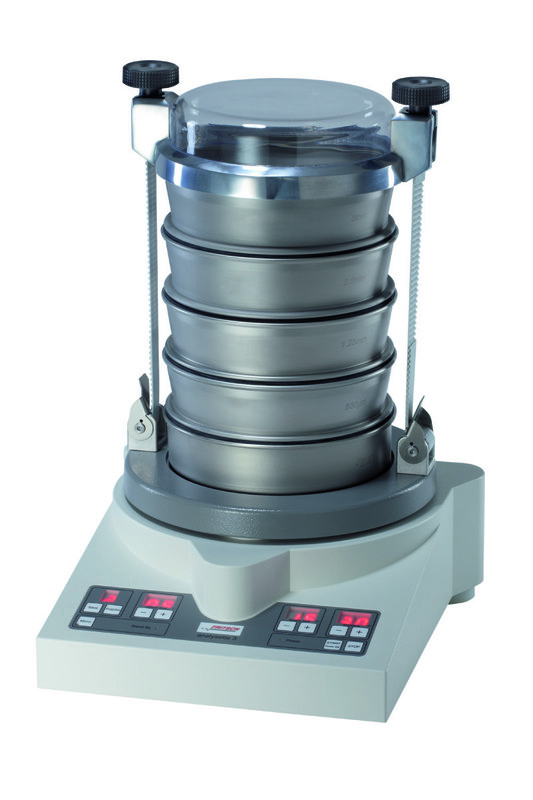 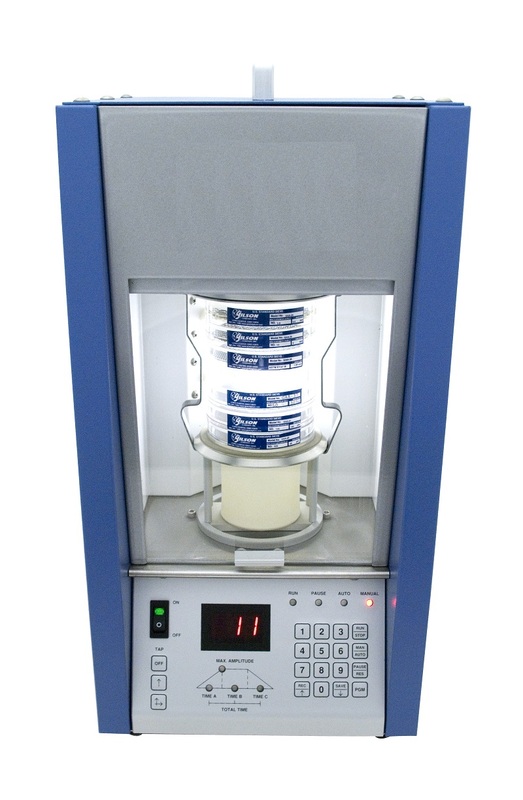 The Analysette 3 MICRO is suitable for wet-sieving of fine materials from 5μm to 100μm. 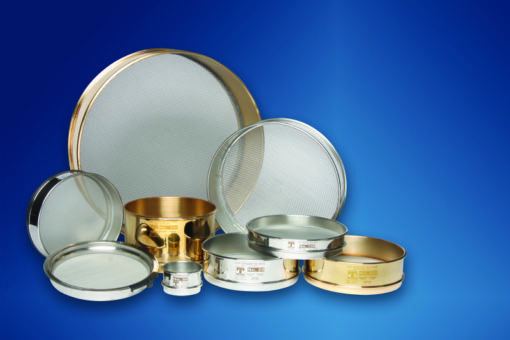 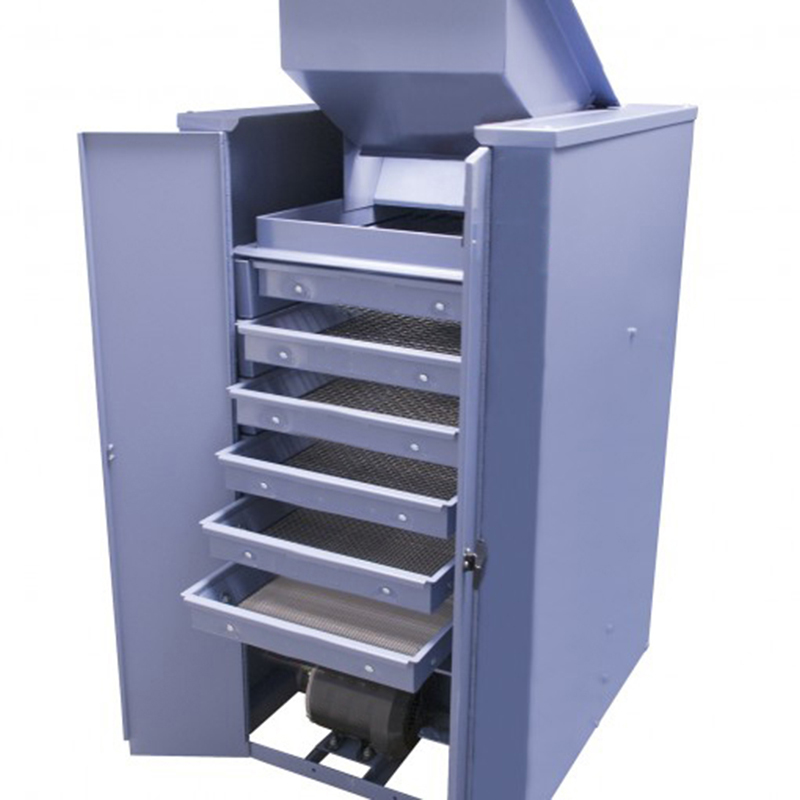 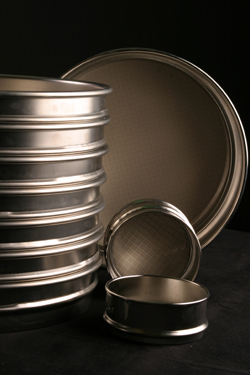 The micro-precision sieves are made of a pure nickel foil with a large open sieving surface. 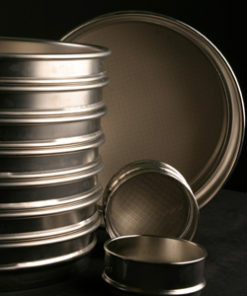 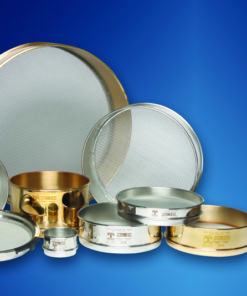 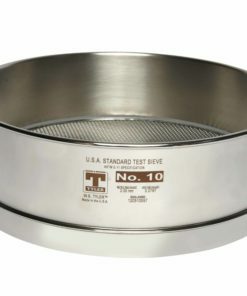 The sieve’s diameter is 100 mm. 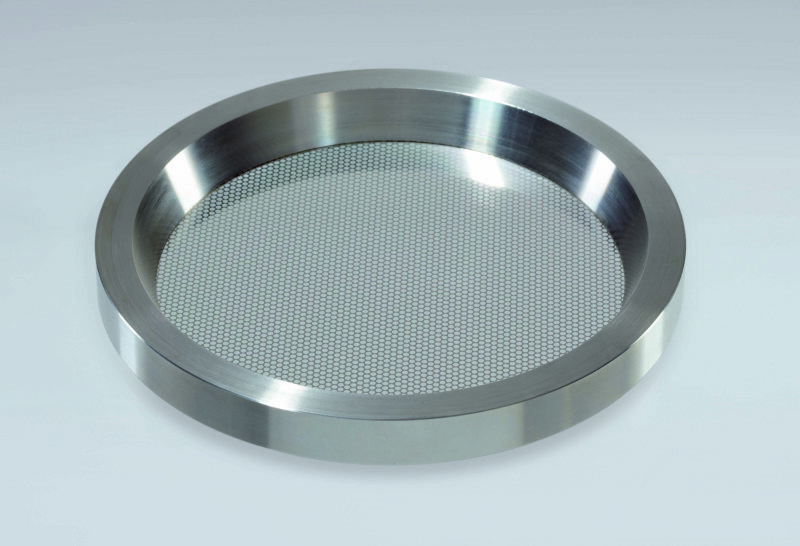 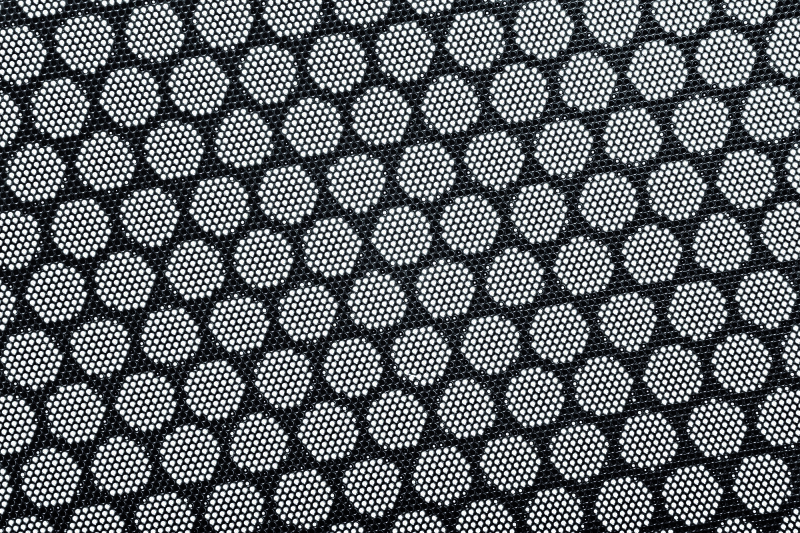 Blockages are reliably prevented by the etched-in holes that widen toward the bottom. The matching clamping set, sieve clamping lid, sieve pan, sieve spacer and fast locking clamp, along with the large sieve surface permit efficient sieving. 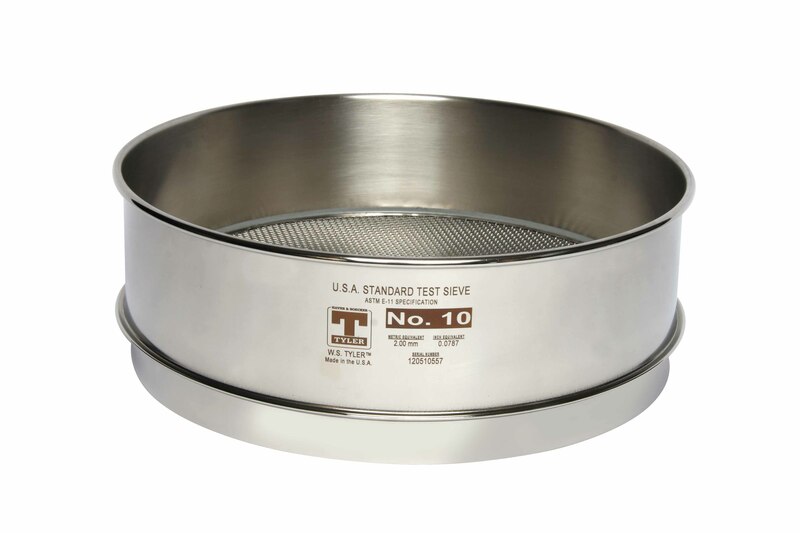 The sieves are manufactured according to ISO 3310-3. 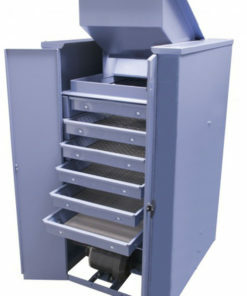 An electromagnetic drive in the base vibrates the sieves vertically with an automatic control of the amplitude between 0.1 to 0.5mm, compatible with micro-precision sieves.